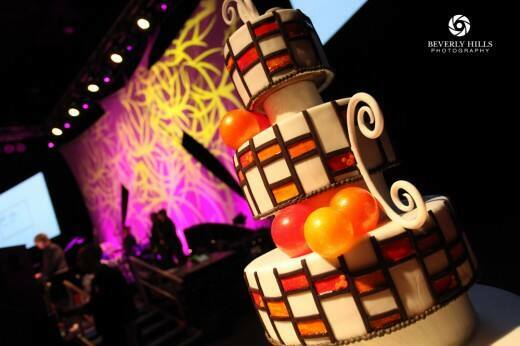 It's Wednesday, so you know what that means- time to talk cake! This five-tier Disneyland beauty has lots of personality. 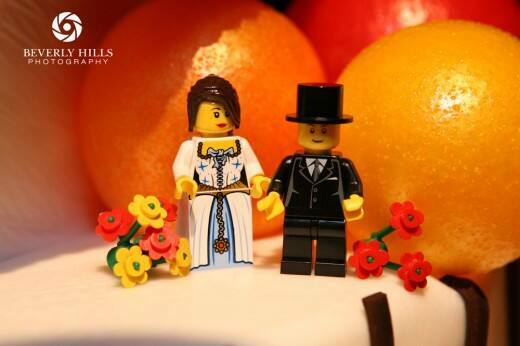 From the unique cake cutting knife to the tiny Lego couple, these lovebirds really know how to make an ordinary wedding cake truly their own. 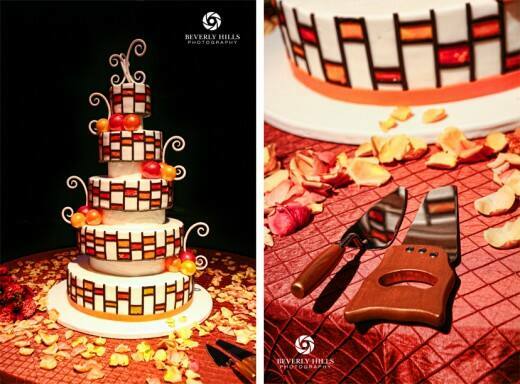 Have a delicious Wednesday, brides & grooms! Images courtesy of Beverly Hills Photography.